We’ve been experimenting in The B-Tracks lab like crazy and this is one of our favorite results so far. 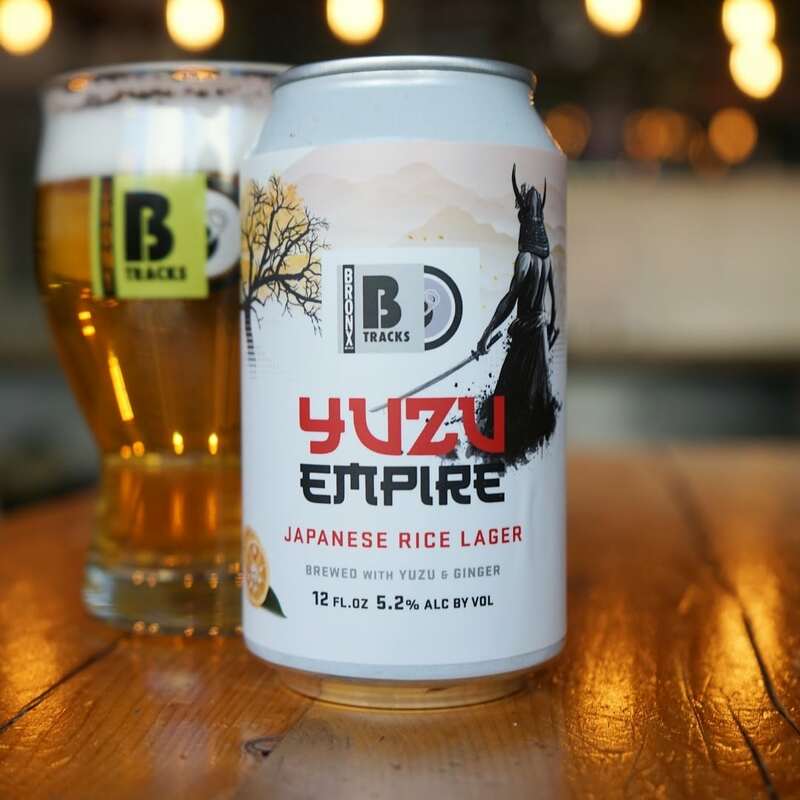 Yuzu Empire is a Japanese-style Rice Lager that features a rare Asian Citrus called (you guessed it) Yuzu which is supplied by @baldorfood. It adds just the right touch of a unique sweetness to the flavor of this extremely drinkable brew. Our B-Tracks are only available in The Taproom, so come up to 136th for this one when we release it on Saturday! !